Note:HAGANAH IS EVERY MON & WED AT 7PM. No Class Changes For 2016 as of now. 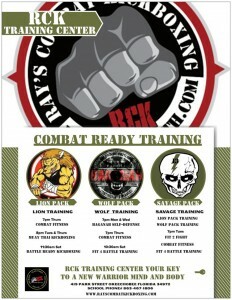 Private Training: is offered everyday of the week during non-training scheduled hours. 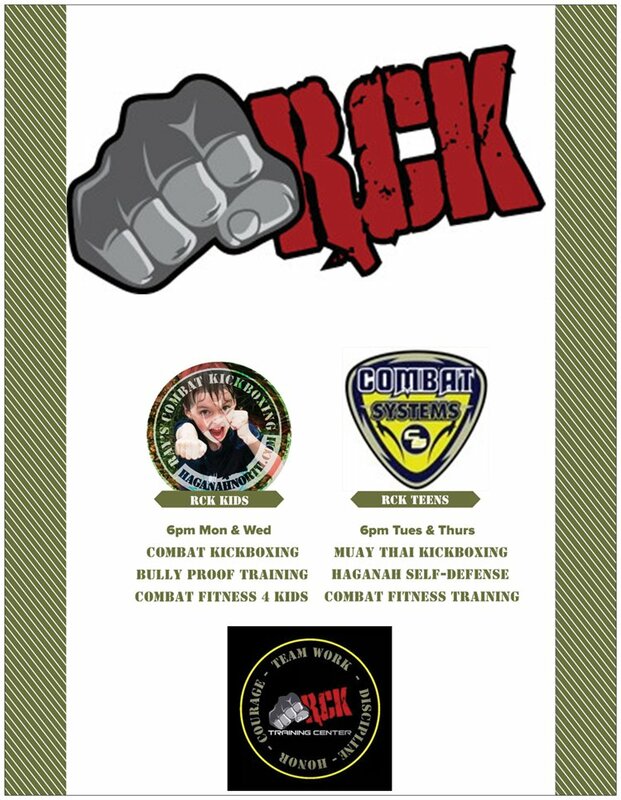 Private Training must be booked upfront during current scheduled classes.